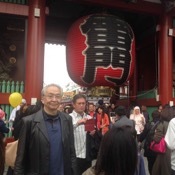 Local Private Tour Guide | Tokyo, Japan | Hiroshi T.
Hello, I am Hiroshi, a National Licensed Guide for Tokyo. I just retired last year from an international trade/investment business which was my career for many years, and, as my new start, I obtained a national license for interpreter guide. I've always wanted to become a tour guide, and now my dream has come true. 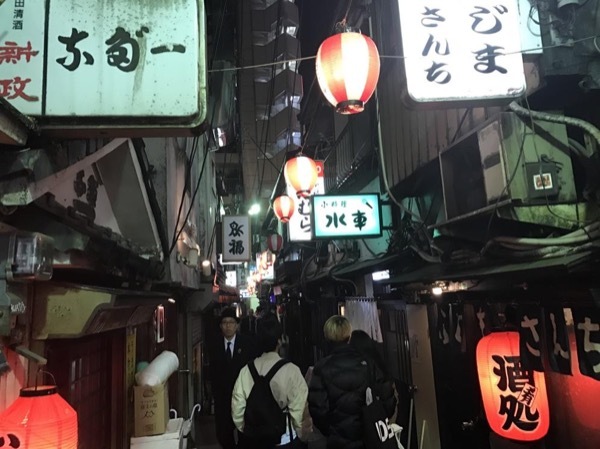 Beside being in the industry for just a short time, I have good experience in guiding tourists in Tokyo and the surroundings areas (such as Kamakura, Hakone), as I used to show around to those business clients coming from abroad in the past. I like to get to know my customers and establish a friendly relationship, and I will do my best to meet any specific requests you might have and fulfill your expectations. 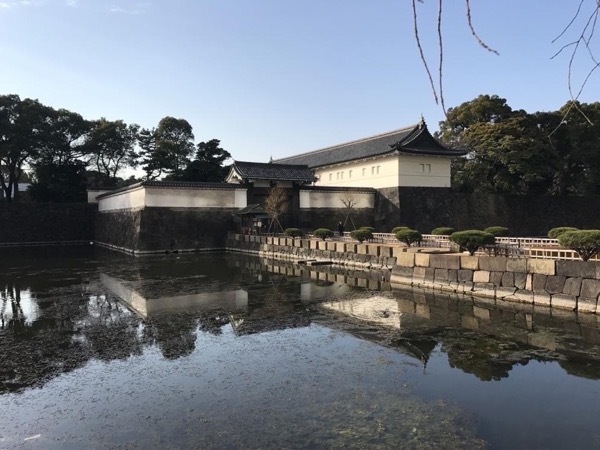 Greater Tokyo is the world's most populous metropolitan area: with 35 million people (almost double then NY) many of you would have trouble understanding this incomprehensible culture, but I can guarantee that with the help of a professional tour guide you will have a memorable experience and will enjoy Japan's unique charm. 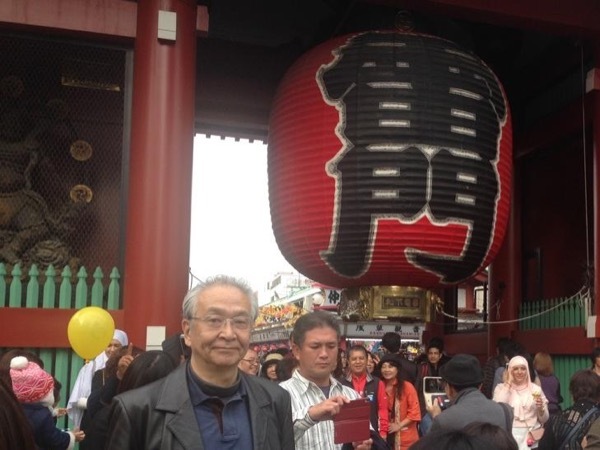 I'd love to be your tour guide for your visit to Tokyo and to tell you about my country and its traditions. Looking forward to seeing you in friendly and exciting Tokyo! Our guide is very patient with us and very knowledgeable. We enjoyed our tour. National Licensed Interpreter Guide (obtained the license in 2015). I am not a driver. I can arrange transportation if required.